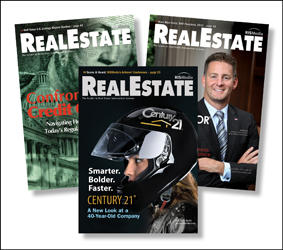 For more than three decades, RISMedia, publisher of Real Estate magazine, has been covering individuals making news in real estate. 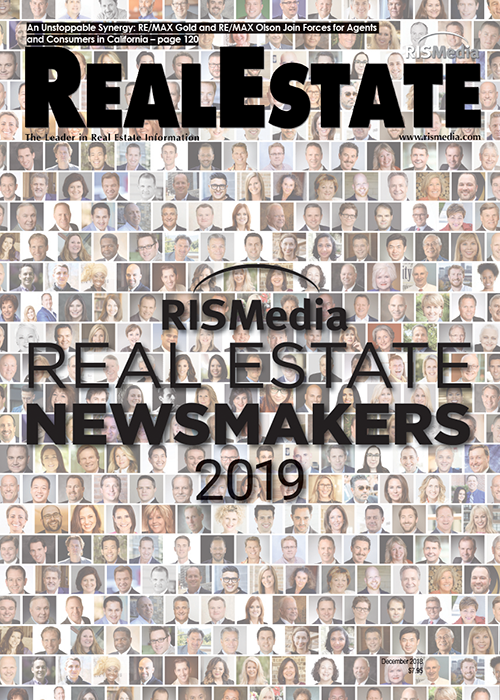 RISMedia’s Real Estate Newsmakers honors the impact they’ve had on the industry, affecting their colleagues and communities through efforts that include innovation, leadership, humanitarianism, technology, and more. Each year, the class of Newsmakers are featured in RISMedia’s Real Estate magazine and online at RISMedia.com, and honored at the Newsmaker Awards Reception & Dinner, held in Washington, D.C.